The U.S. Coast Guard has suspended the search for a 22-year-old crewman who was reported missing and presumed overboard, after an extensive search. 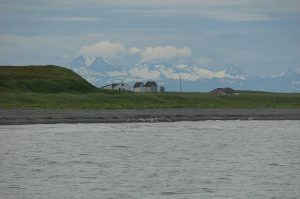 The Motor Vessel Challenge Prelude was about 110 miles south of Sand Point, Alaska when the call to command center watchstanders came in. At 2:20p.m. on Sunday, March 25th, it was reported that the crewmember had been missing since approximately 1:30p.m. An emergency signal was announced aboard the oil tanker Challenge Prelude, and a full search of the vessel was conducted. The ship’s master took the vessel back to the location where the crewman had last been seen, and an inventory of all lifesaving and survival equipment was performed. All equipment was accounted for. 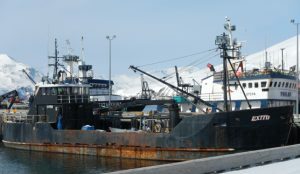 The search in the Bering Sea continues for the 98’ F/V DESTINATION and six crewmembers, whose emergency beacon broadcast a signal at 7:15 am, February 11 from two miles northwest of St. George, Alaska. 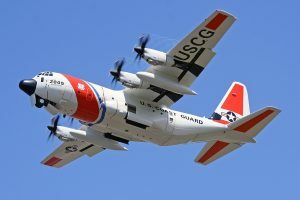 The Coast Guard’s Hercules airplane crew arrived at 10:15 am to begin searching, and two helicopters crews are also assisting. Two Good Samaritan fishing vessels, SILVER SPRAY AND BERING ROSE, also assisted with the search. The emergency beacon, or electronic position indicating radio beacon (EPIRB), was found in a debris field with buoys, a life ring from the DESTINATION, tarps, and an oil sheen. Residents in St. George are patrolling the shoreline for any signs of the crew or boat. St. George is a small Pribilof Island with a population of approximately 100. The 45′ fishing vessel NO LIMITS, based out of Cushing, Maine, sent out a radio beacon distress signal off of Matinicus Island, Maine the afternoon of November 1, 2014. When the NO LIMITS crew did not answer the Coast Guard’s many response calls, the Boston, Massachusetts and Portland, Maine Command Centers coordinated a wide-scale, multi-agency rescue effort. 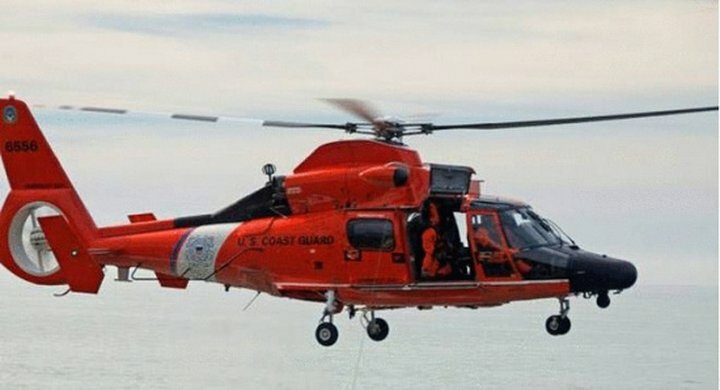 The Coast Guard newsroom reported that crew in a Jayhawk helicopter from Air Station Cape Cod spotted a flare fired from one survivor inside a life raft. They safely hoisted him aboard and flew to Maine Medical Hospital in Portland. According to WMTW 8 TV in Maine, the survivor is the boat’s captain, Chris Hutchinson, who has been released from the hospital. The Coast Guard and Maine Marine Patrol searched for the remaining two crewmembers for more than 17 hours, covering 130 nautical square miles. Weather conditions included high winds, freezing spray and the first winter storm of the season. There were no signs of the two missing fishermen, and the search was suspended Sunday, November 2 pending further developments. 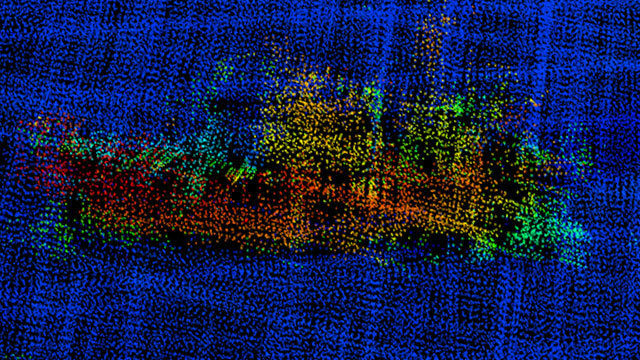 On noon Saturday, May 18, the crew of M/V MAERSK KURE discovered an overturned hull of a sailing yacht about 1,000 miles east of the U.S. northeast coast. That’s where the last beacon from CHEEKI RAFIKI had been noted. Because of 15-foot seas and winds of over 50 knots, the MAERSK KURE crew was not able to get close enough to confirm the hull as that of CHEEKI RAFIKI. However, the container ship remained in the area until Sunday night in hope of finding survivors before having to sail on. The first sign of distress had come at 12:30 a.m., May 16, with the activation of two EPIRBs and word that CHEEKI RAFIKI was taking on water in foul weather. The initial search by U.S., Canadian, and other nation’s assets for the yacht initiated from that time and continued until 5:00 a.m., May 19, covering over 4,000 square miles by sea and by air, in hopes that the crew had found safety in their life raft. That search was called off because it had more than twice surpassed the 20 hours that survival models indicated for such weather conditions. 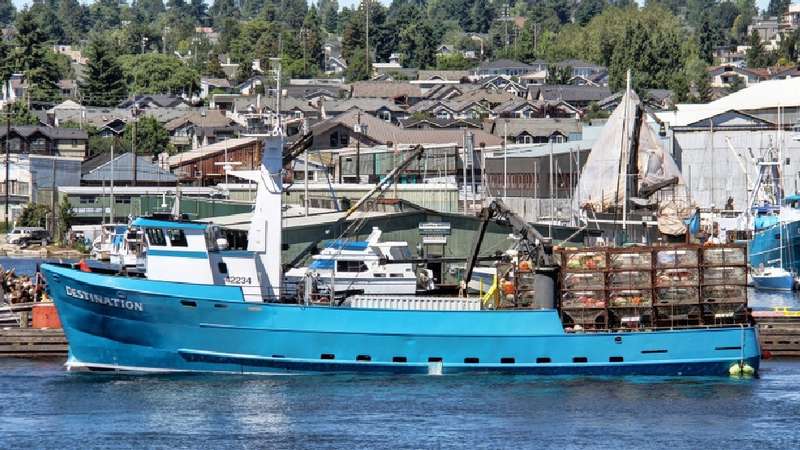 Last week the F/V RANDI capsized near the entrance to Coos Bay. 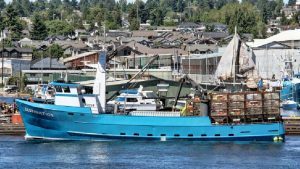 Three men were aboard the boat, which was reportedly loaded with gear in anticipation of the opening of the dungeness crab season. Jim Peterson of Coos Bay was reportedly in the wheel house of the vessel when the capsizing occurred. Two other deckhands were saved, but Peterson was not found. The Coast Guard is investigating the cause of the accident. The Washington and Oregon dungeness crab fishery remains one of the most deadly and dangerous fisheries in the world.